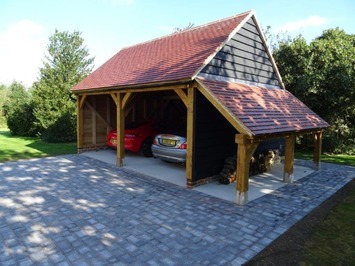 Whether you are a Property Developer with multiple plots to construct, a Self-Builder or a Home Owner looking to improve your existing property, Suffolk Construction Partners Limited professional approach to each project will ensure a successful outcome, on every occasion. 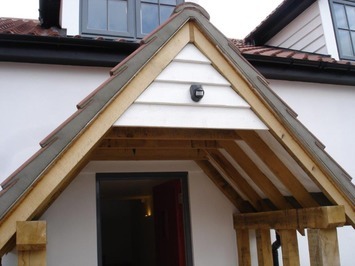 With a tried and tested Team of both directly employed and sub-contracted Tradesmen, Suffolk Construction Partners Limited are able to act as Main Contractor’s for a diverse spectrum of projects, ranging from traditional styles and techniques to contemporary and modern. Whatever the style, we consistently deliver the highest quality of craftmanship. Established relationships with local Architects and Engineers enable Suffolk Construction Partners Limited to take control of all aspects of general building works from concept design, planning approval, right through to completion. 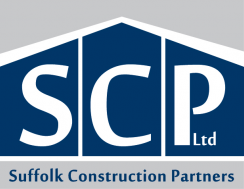 By listening to our Client’s individual needs and requirements, Suffolk Construction Partners Limited specific aim is to complete every project safely, efficiently and to a high standard of quality.